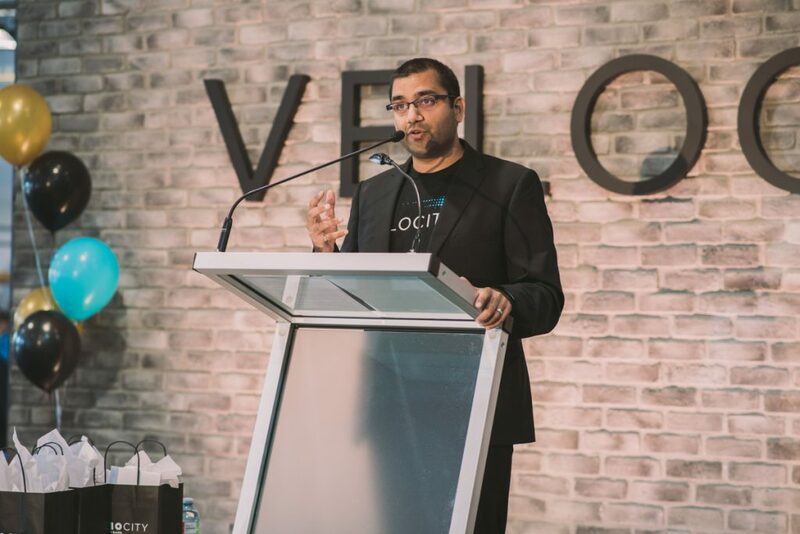 University of Waterloo startup incubator Velocity has announced a bold plan to provide funding support to its startups. Velocity will launch an AngelList-powered fund to let investors make equity investments in companies pitching in the program’s Velocity Fund Finals competition. 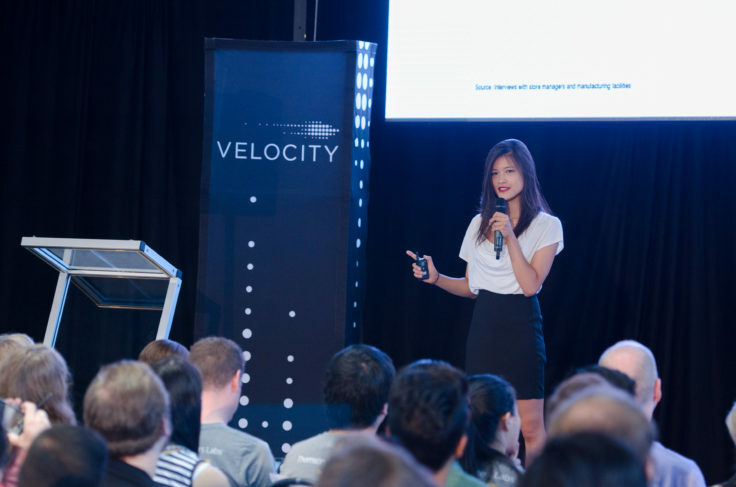 Three times a year, the Velocity Fund Finals (VFF) allows companies in the Velocity Garage incubator (or companies founded by current and former University of Waterloo students) a chance to pitch and win one of four $25,000 grants. 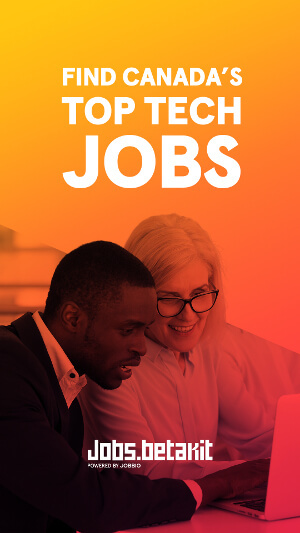 The money to service those grants came via matching $1 million donations from Kik CEO and Velocity alumni Ted Livingston and investor Mike Stork in 2011. Now, through AngelList, investors will have a chance to invest directly in the VFF winners. It’s a change that Velocity director Jay Shah indicated could only happen now after years of UW companies proving their worth to investors. Velocity says that 74 percent of its past VFF winners are still active, worth a combined value of over $1 billion. Velocity’s numbers are as follows: since 2011, the incubator has hosted 23 VFFs, awarding $2,300,000 in funding to 91 companies. Velocity says that 74 percent of those companies are still active, with a combined value of over $1 billion. 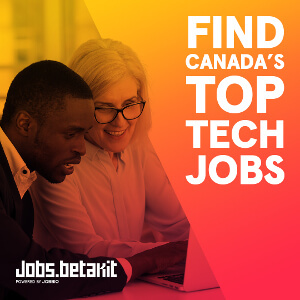 Past winners include North (formerly Thalmic Labs), Mappedin, Kira Talent, Fiix, Maluuba (which sold to Microsoft), and Buffer Box (acquired by Google and the company Shah co-founded). In addition, and of particular interest to the investors the incubator is hoping to entice, Velocity says that an investment equal to the awards granted to VFF winners between 2011 and 2013 would have yielded an estimated annual return of 57 percent, with returns for winners between 2014 and 2016 currently sitting at 14 percent (and expected to grow over time). “This is an inherently riskier proposition that we’re taking because we’re putting our money where our mouth is.” – Velocity Director Jay Shah. Velocity will use AngelList’s Angel Funds platform, which launched in Canada June 2018, to drive the investments. Investment terms will operate on a post-money SAFE to defer any arguments on valuations with the winners until their next round of funding. Shah said Velocity is targeting $1.2-1.8 million for the fund, with the intention of doubling the cheque size for VFF winners from $25,000 to $50,000. “The types of companies we’re seeing coming through Velocity over time require that amount,” Shah said. Velocity wants to use the AngelList fund for the next VFF in March, so the incubator is now in active fundraising mode. But Shah said Velocity has performed the proper “market validation” to ensure investors will sign on (interested investors can go here for more information). Velocity’s director admitted that the change is “an inherently riskier proposition” than how things were run previously, but was needed to continue driving support for the program’s “most ambitious companies.” Shah admitted that additional announcements along those lines may come later in the year. “The areas where Velocity can be existentially important to a startup, how can we expand that?” he said. When asked if the move to running an investment fund for its program would be something more incubators and accelerators in the Canadian ecosystem would adopt, Shah was decidedly more cautious.